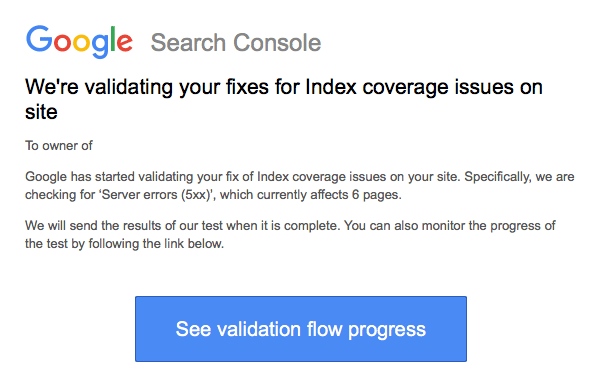 As many of you know, Google's new Search Console was redesigned around helping webmasters discover, fix and validate those fixes. 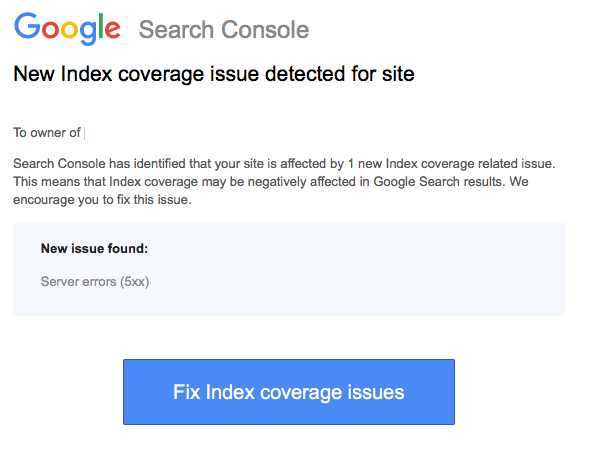 Well, over the past 24 hours or so, many webmasters have been receiving, not just thousands of welcome emails to the new Search Console, but also emails about issues they can address and fix. Here are some examples of emails I got from sites I have verified access to. 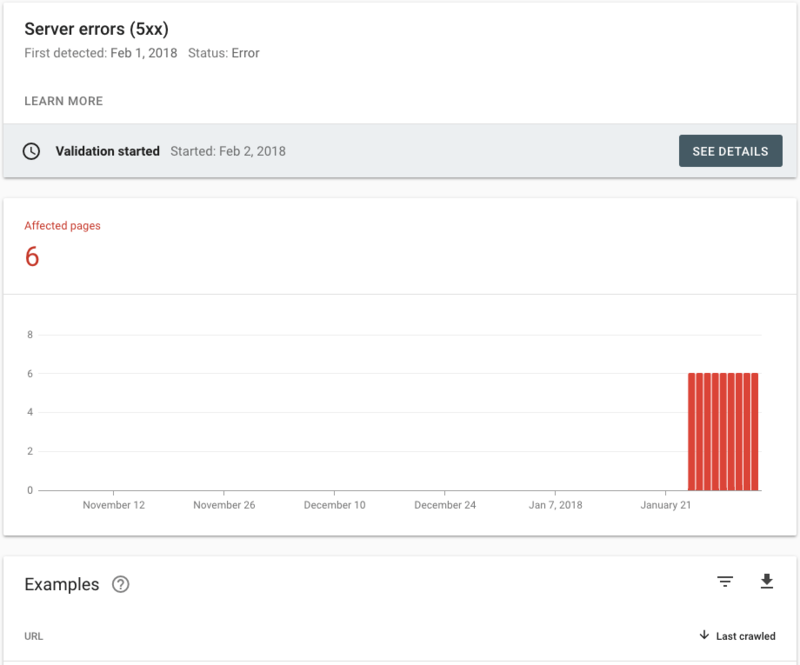 This is what Google shared as what is new, unique and the purpose behind the new Google Search Console. More proactive notifications that give webmasters actionable things they can do, while letting Google know they have done those tasks.